We are happy to welcome players of any brass band instrument but particular vacancies exist for solo cornet and percussion. If you would like to be a part of this welcoming and hard-working band please call the band secretary, Helen Pierce, on 07790557572, send an email to email@pangbourneband.org.uk or use the contact form on this website. We are a friendly and welcoming brass band located in the picturesque village of Pangbourne, about five miles from Reading and next to the River Thames. The Pangbourne Band plays at a number of events through the year including fetes, bandstand and evening concerts and the occasional contest. If you are looking for a traditional local brass band and enjoy making music with a friendly group of like-minded people please feel free to come along and see how you get on. We would really love to see you! The band rehearses every Wednesday evening from 8pm to 10pm in the Village Hall. 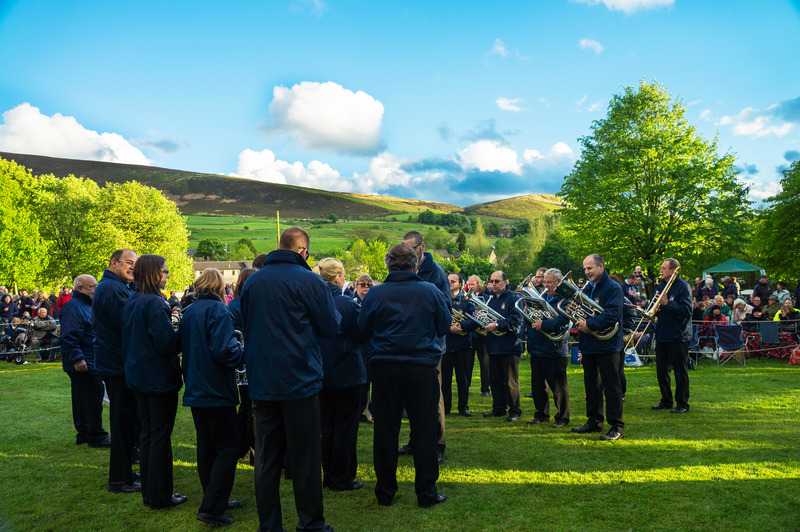 General enquiries can be directed to the band secretary, Helen Pierce, by calling 07790557572; to book the band please call Stewart Lewins on (0118)9425076. Alternatively you can use the contact form on our website or send an email to email@pangbourneband.org.uk.